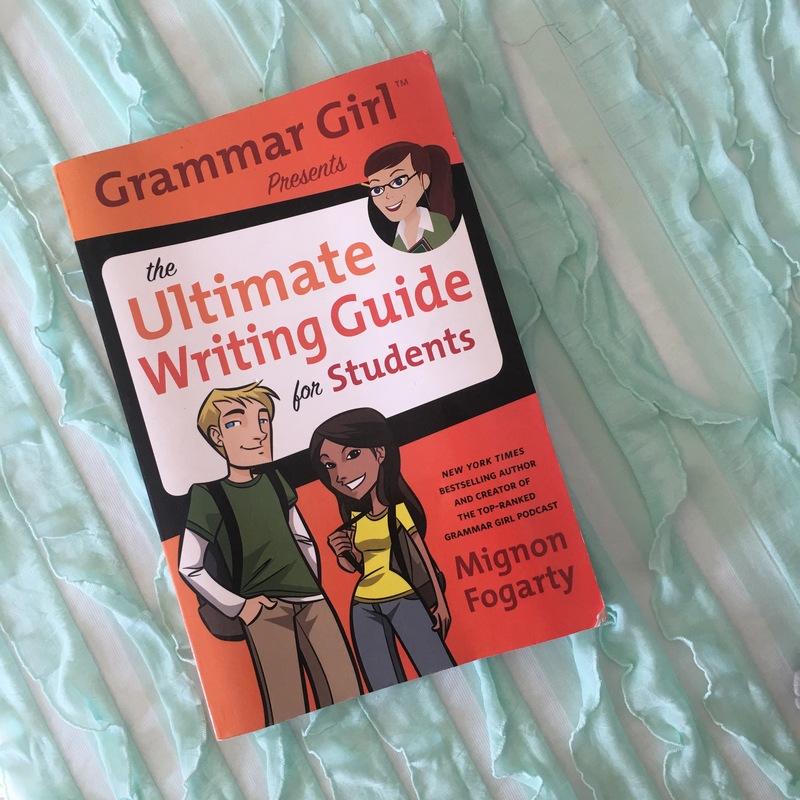 Loved reading your post! Great suggestions! I am definitely going to check these out! 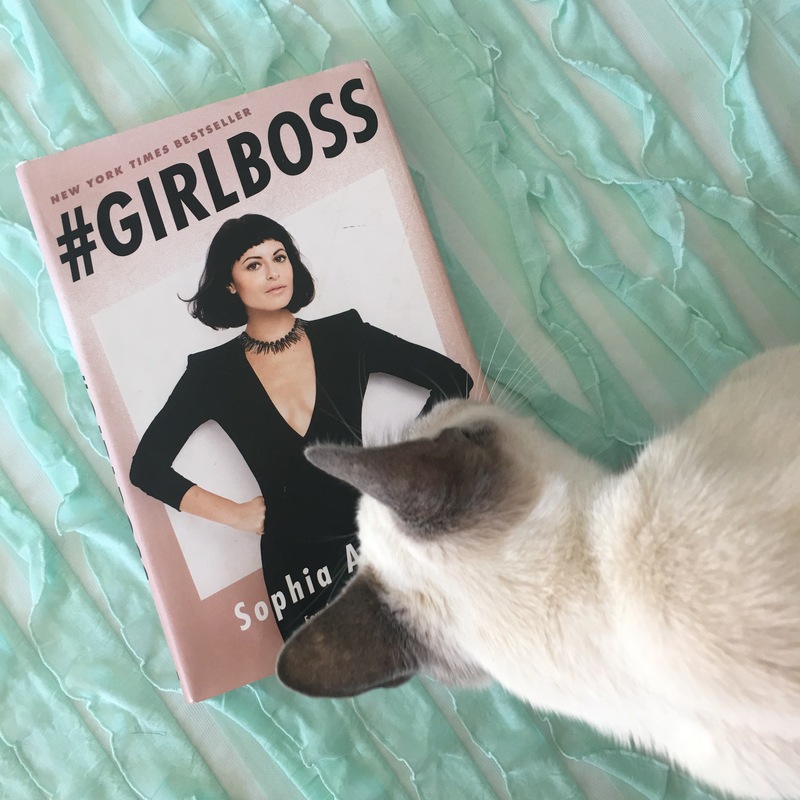 Super helpful i’ve wanted to read ‘your a badass’ and ‘girl boss’ for awhile now! Loving your blog so glad i’ve just found it!! They are both amazing! Thank you so much! 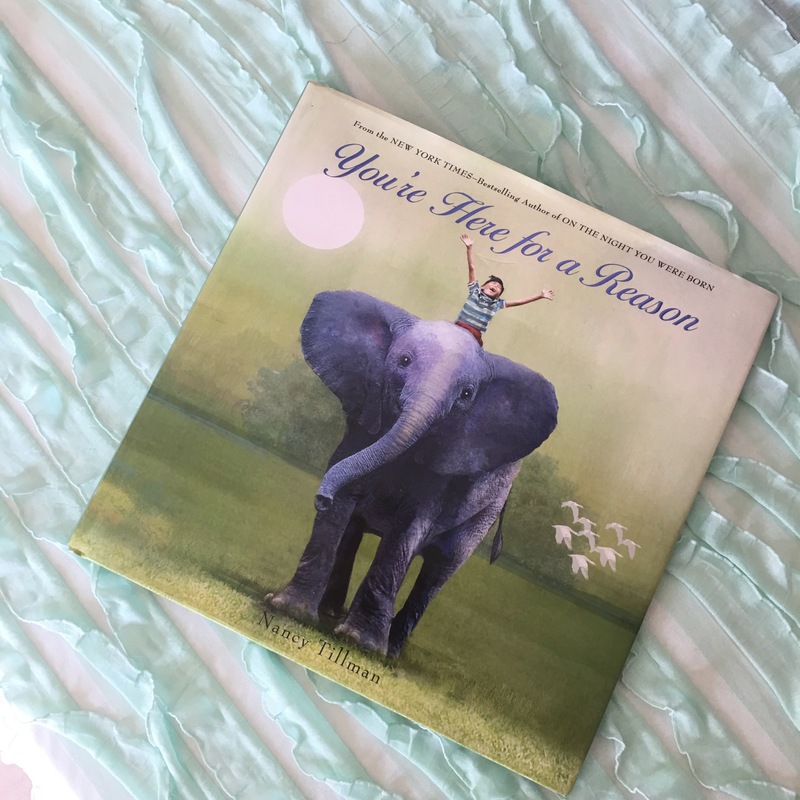 Thanks for sharing these amazing books! I have so many inspirational/motivational books, too! 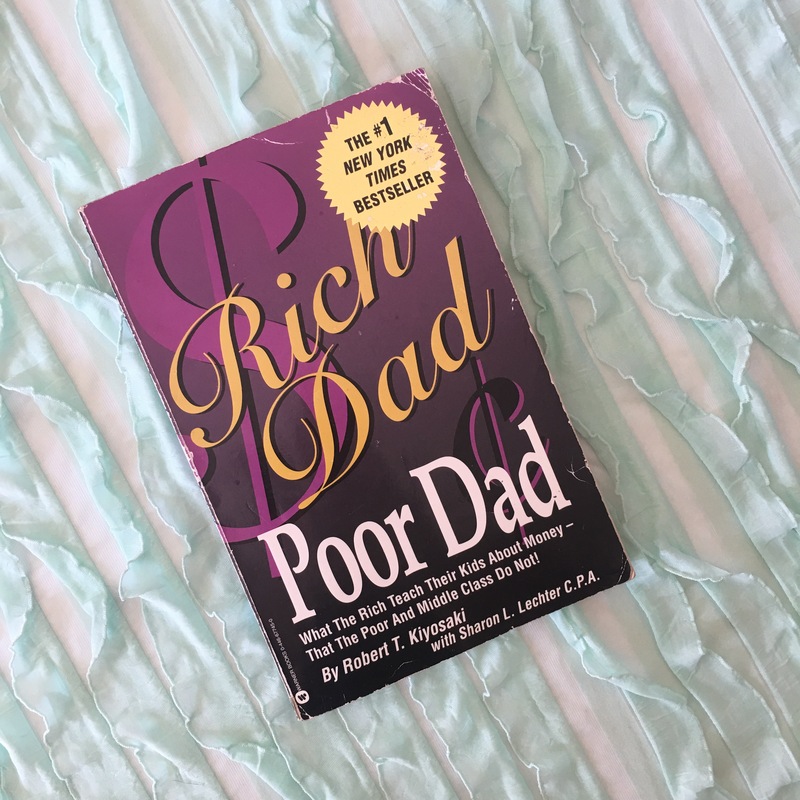 I have that rich dad poor dad. I need definitely to read these books! Thank you for information! 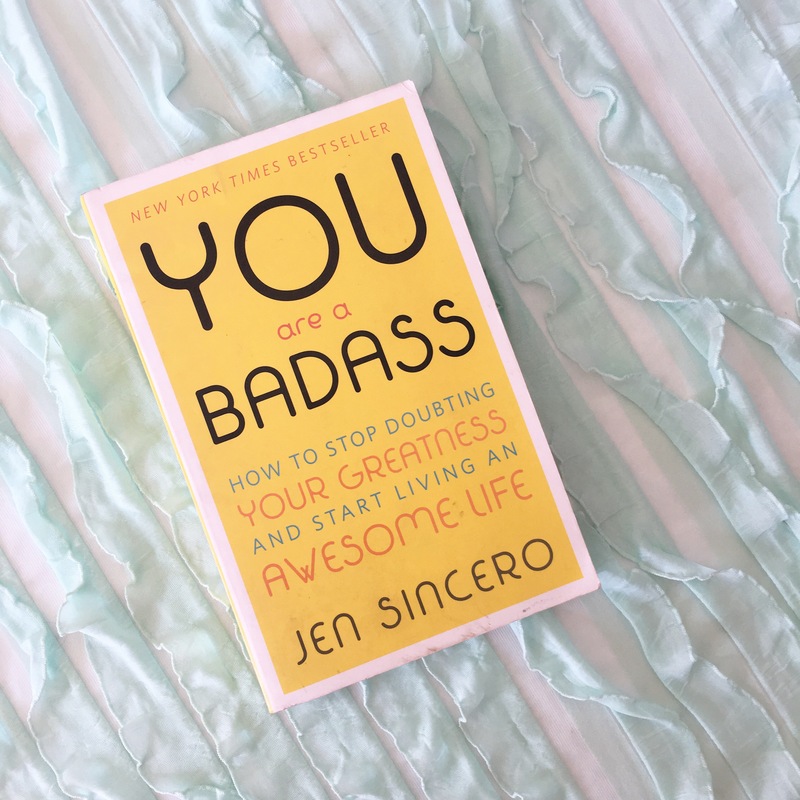 I read You Are a Badass, great book!